With the game just one day away, one of the familiar faces will be doing his best to make everyone proud. Starting at first five eighth, Patrick Fa’apale from the villages of Vaipuna, Vaiala and Fagaloa will be out on the field with one aim; to make his people proud. Many may recognize Patrick from his successes during his sevens campaign, but not many know how much this player bleeds blue. This man of few words went through the Samoa Rugby system playing for our under 19’s, under 20’s, sevens, Samoa A and now he is with Samoa’s main team. He currently plays in Italy for Fiamme Ono but nothing was going to stop him from flying back home to take up the opportunity to wear blue once more. But how did it all start for Patrick? And how must it feel for him to be bestowed one of the greatest honors in Samoa? “I started my career when I was about 12 years old at my village,” he said during an interview with Samoa Observer. “I live at Vaipuna; I played a lot of rugby for Avele during my college years and that is where a lot of what I know comes from; I also played for B.B.E’s Vaiala club as I grew up and now I am with Fiamme Oro in Italy. 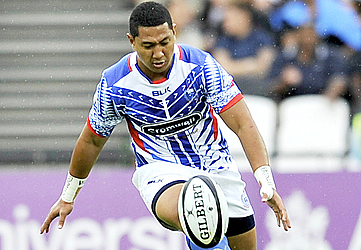 “I am very proud of being in the team, there’s no greater honor than to serve my nation Samoa in a sport that I love. 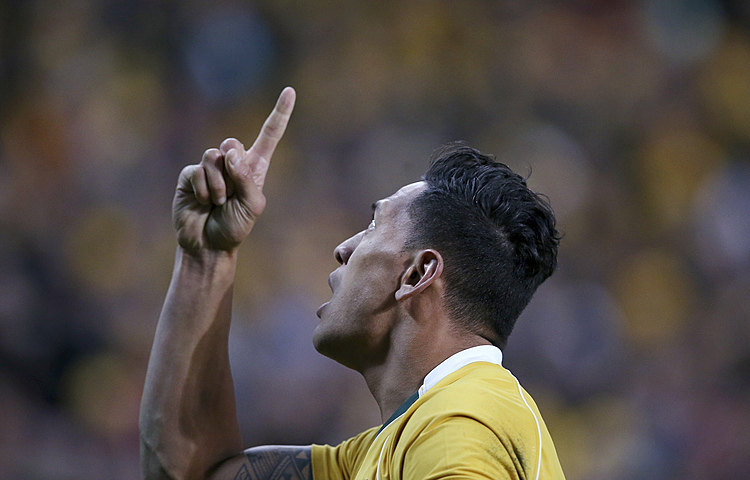 “Out of every team I have played for; nothing beats my love for playing in the Manu Samoa. For Patrick, being a good rugby player is not limited to what happens just on the field; the young man feels that a good character is also important when pursuing rugby. “For me a good rugby player should perform well both on and off the field,” he said. “Having a good character is one of the key’s to being a successful rugby player; staying with the family, going to church, training hard, walking right, eating right and so on. But just like all other rugby players, without their family’s support, then nothing would be possible. 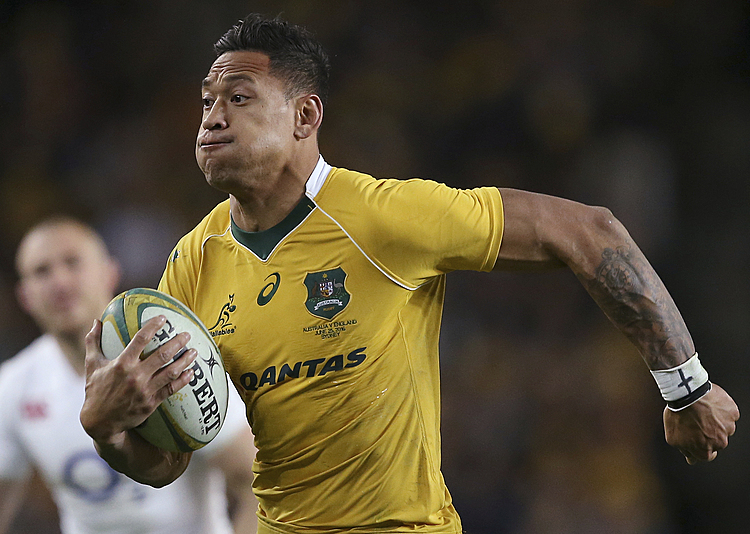 “My family have shown so much support as a grew up with rugby,” he said. “My mom showed the most support and I am forever grateful to her; she pushed me to be the best that I can be and she helped whenever I struggled. Patrick concluded with a quick word of thanks to Samoa for always backing him and the boys. “I want to say thank you to Samoa for all the support you have shown the boys and I,” he said.